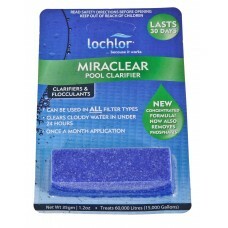 The Amazing Clarifier In A GEL CAP. 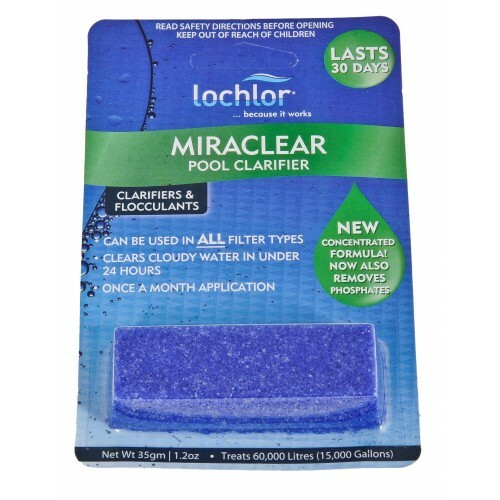 LO-CHLOR MIRACLEAR CUBES are the premier clarifier cubes available today. They are the ONLY CUBES that can be used with ALL KNOWN FILTERS.